Eighteen years ago, I woke up in the recovery room after a particularly rough surgery and said, in that anesthetic fog, “I feel like I have an elephant standing on my chest.” I had never heard that phrase before but I have since learned it is a well-known symptom of a heart attack. The staff at Abbott Northwestern Hospital immediately transferred me into a coronary care unit and did everything possible to make sure I wasn’t in danger. As it turned out, I wasn’t. At all. But their care during that hospital stay and the follow-up afterward helped me understand how pro-active our medical community is … and the lifesaving support they offer. 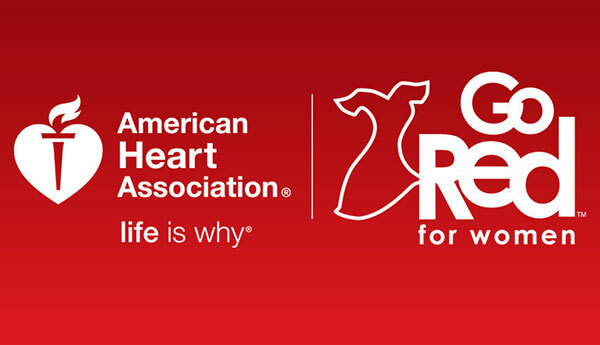 On this day, February 1st, I am grateful for Go Red for Women Day, recognizing the importance of women taking care of their heart health and all the efforts to help us recognize what we need to do. Spread the word. Pay attention to your heart health. Go Red! © 2019 Vicki Palmquist. All rights reserved unless otherwise noted.